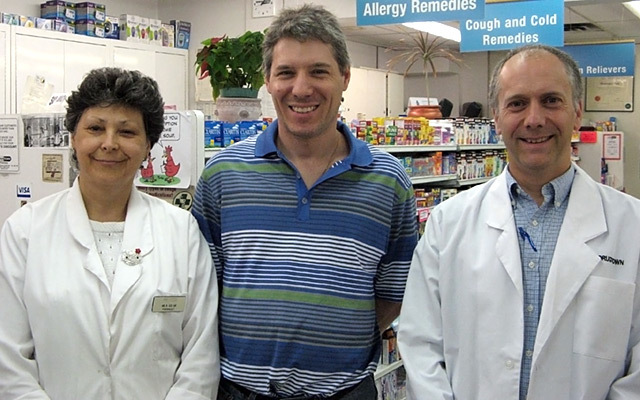 With more than 75 years of experience between them, our trusted pharmacists, Chris, Mila, Dana and Dave take the time to review your prescriptions, answer questions and become important partners in your health care. Please take advantage of our FREE MedsCheck consultations, FREE Clinic Days, and FREE local prescription pick-up and delivery. We accept ALL Drug Plans. Call or contact us for any questions! 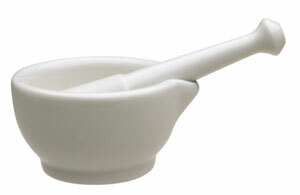 Drugtown Pharmacy is your local, independent, neighbourhood drugstore. We have been here since 1960 and have grown to be an integral part of our community. Our commitment to service and community support is now spanning the third generation of our customers. Whether you need a particular product, some friendly advice or have a specific concern, Chris, Mila, Michael and the Drugtown team will always have time to speak with you personally to address your needs.